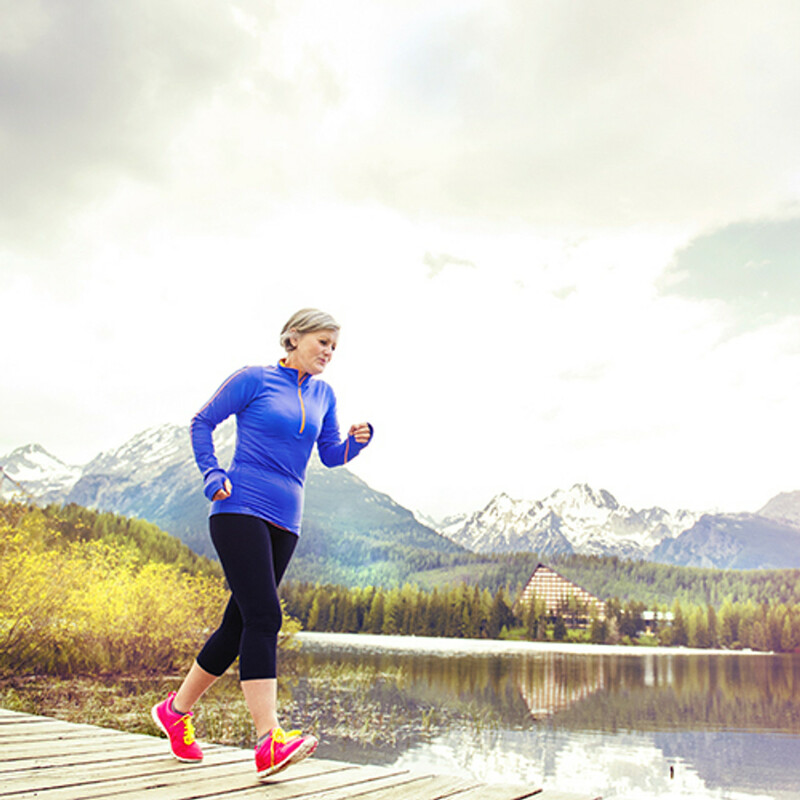 Maintaining muscle, joint, and bone health is key to staying active and vital throughout life. While many of us take for granted the ability to move easily, for others it can be a struggle. Our bone and joint support line is designed to help you enjoy the day-to-day activities that make life wonderful, and keep you body in motion.